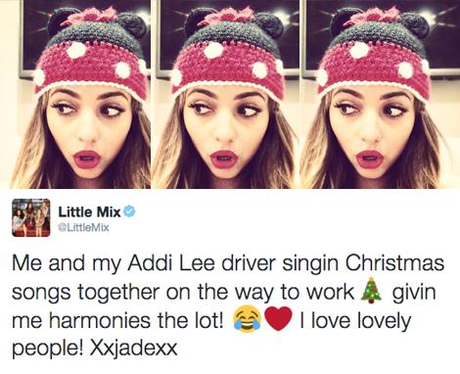 Maybe we should have had the driver as a special guest at the #CapitalJBB, for Little Mix?! 6. Maybe we should have had the driver as a special guest at the #CapitalJBB, for Little Mix? !